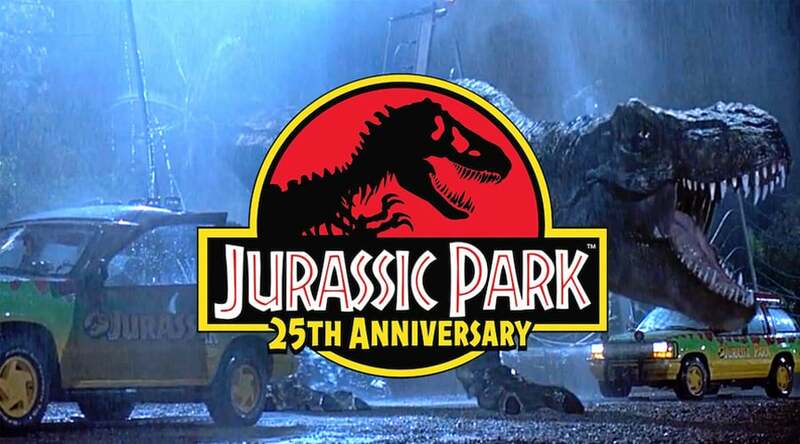 To celebrate the 25th anniversary of Jurassic Park, Sheffield City Hall is hosting an immersive experience for the audience to see the classic film like never before. We all know the plot – a remote island where dinosaurs roam and eventually escape the confines of their theme park enclosures. Basically, everyone is in trouble and Jeff Goldblum become a cult icon by lying on his side with his shirt open. Classic. The Czech National Symphony Orchestra will be on hand to provide a soundtrack for the picture which sparked a huge franchise. Alongside a HD projection, the orchestra will bring John William’s award-winning score to life. 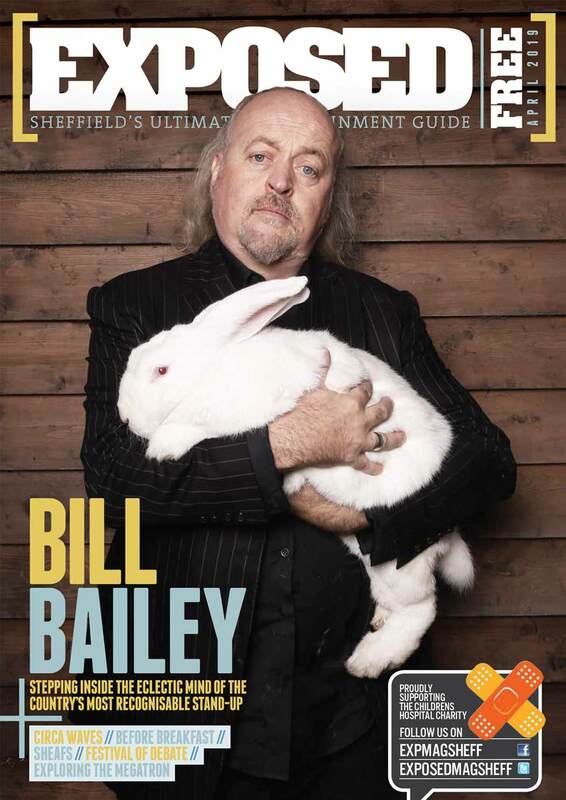 Jurassic Park in Concert will take place September 13 at Sheffield City Hall. Tickets are available from £28 from the City Hall website.